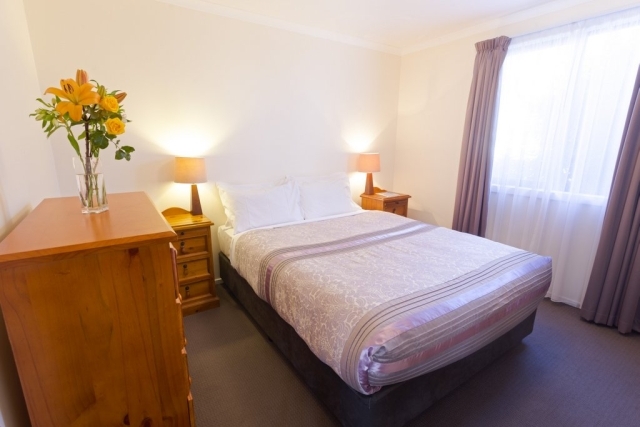 Family friendly, cosy and comfortable, in the centre of town. 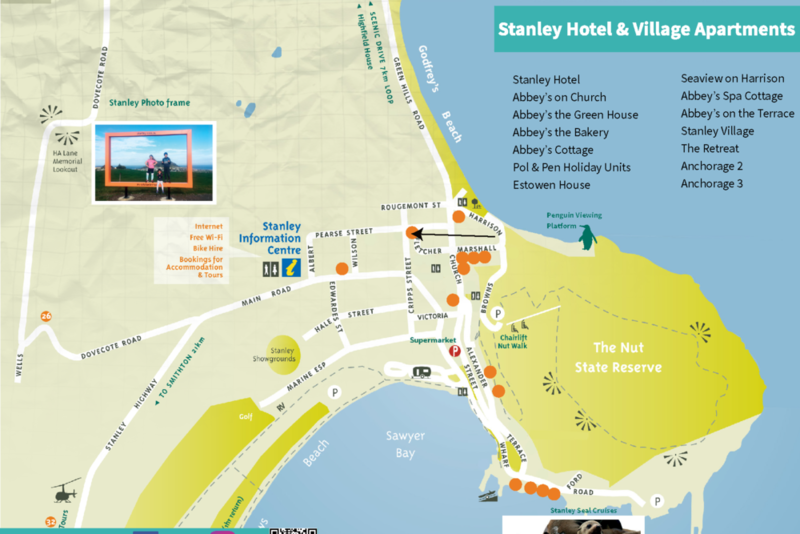 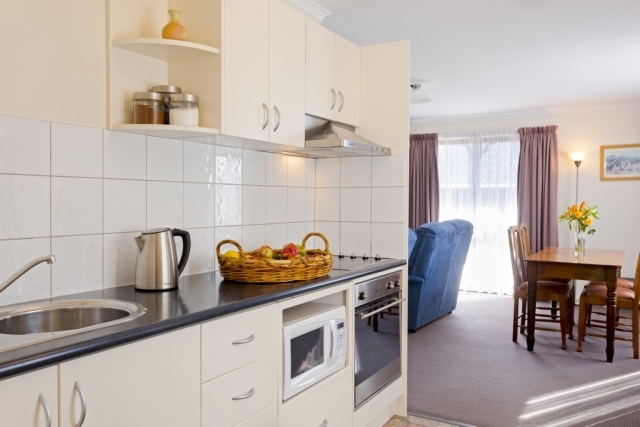 Close to the centre of town and all the attractions of Stanley, these family friendly, comfortable units are close to the beaches and The Nut, as well as Stanley’s great dining options. 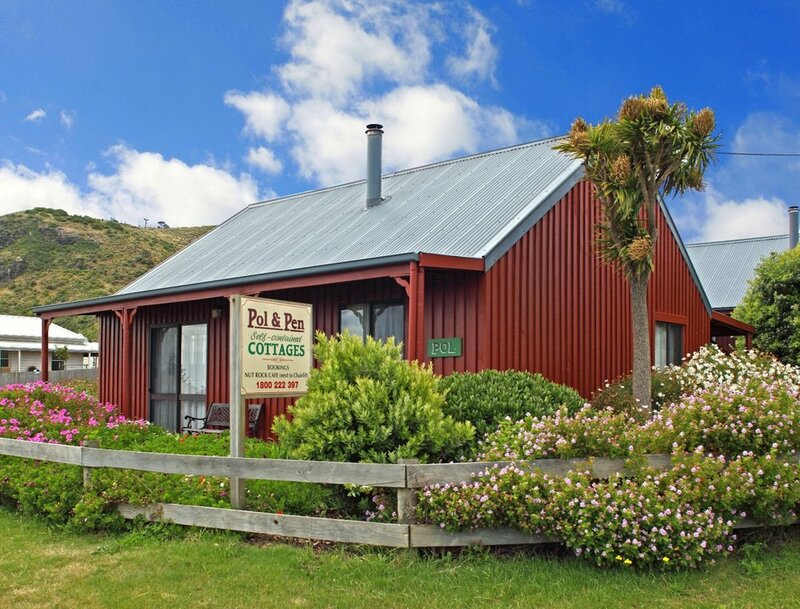 Warm and light, they both feature a combined kitchen, dining and sitting room, two bedrooms and a cosy wood fire.